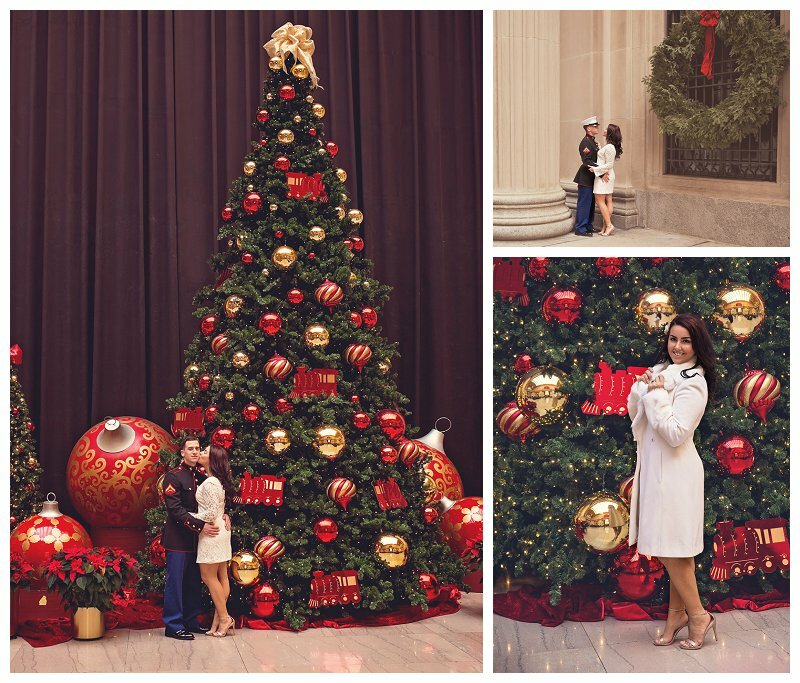 This couple is amazing! 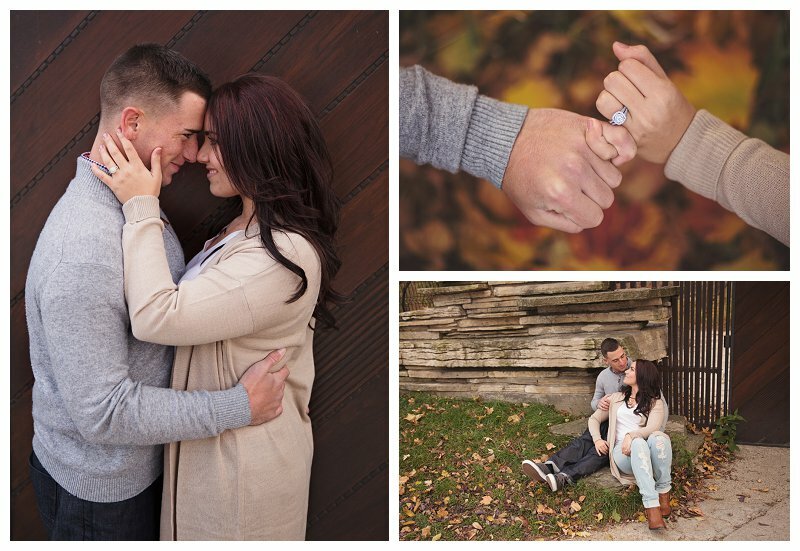 They are so comfortable in front of the camera and somehow their engagement and wedding photos seem effortless, timeless, and uncomplicated. 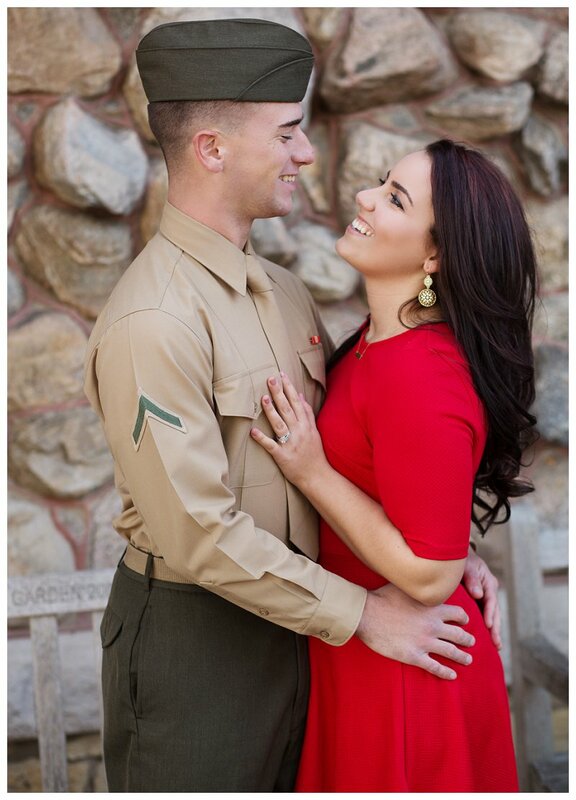 They met freshman year of high school and remained sweethearts ever since. 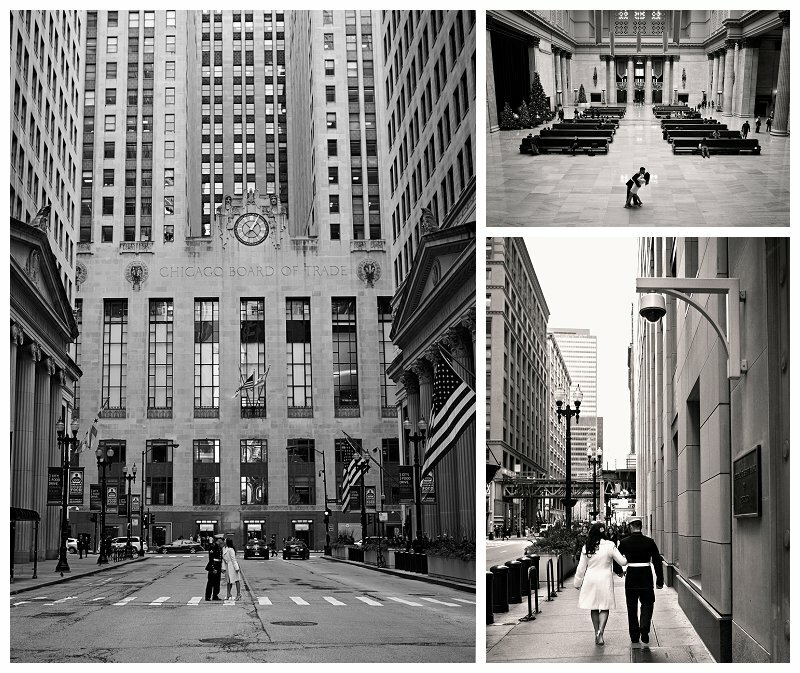 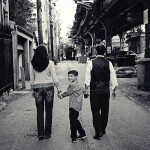 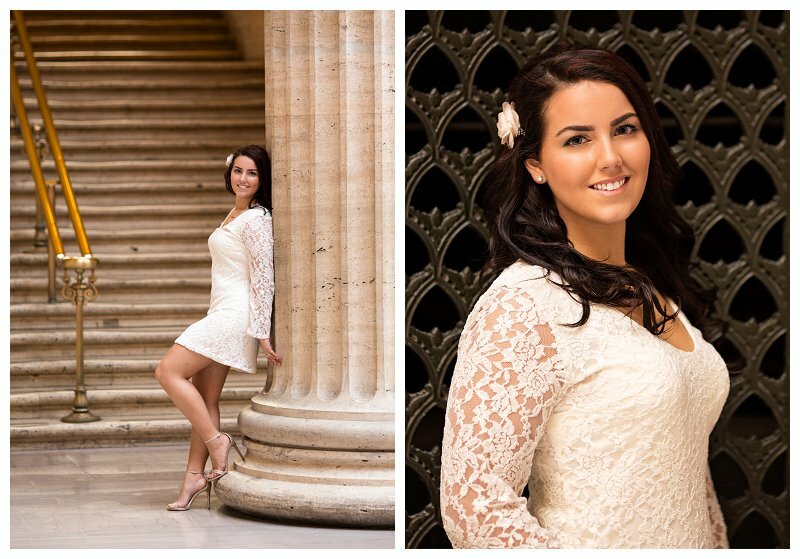 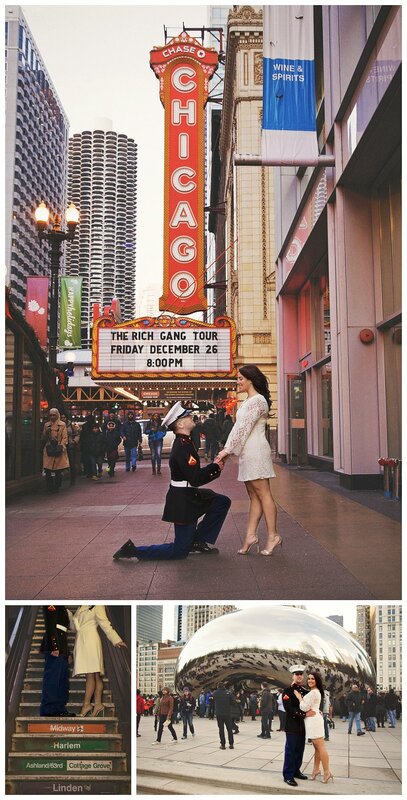 The engagement and wedding photographs were all taken in our beautiful Windy City…my favorite backdrop.